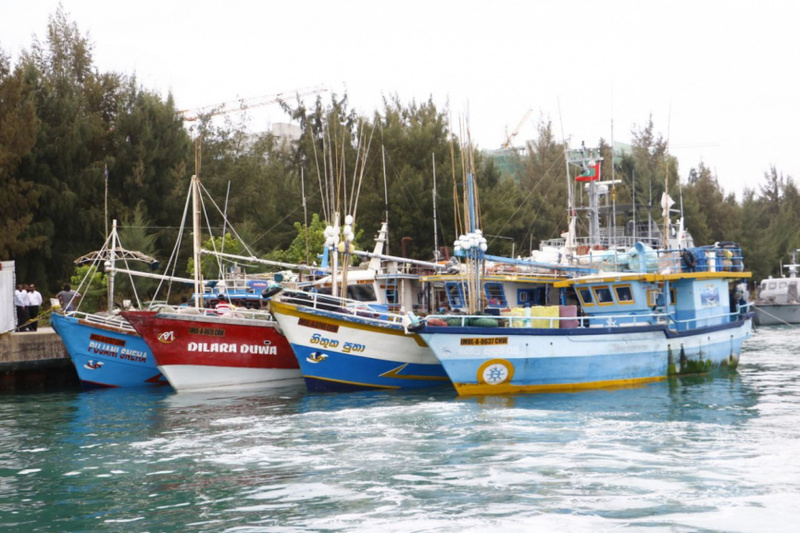 Maldives has released 21 Sri Lankan fisherman apprehended fishing illegally in the Maldives Exclusive Economic Zone. Sri Lankan press report the fishermen, who were arrested from the Maldives EEZ in February, returned home to Sri Lanka following their release on April 11. The release of the fishermen was secured following negotiations between Sri Lankan Prime Minister Ranil Wickremesinghe and Maldivian authorities, reports the press. Maldives Police Service is yet to issue an official statement regarding the release. Eight Sri Lankan fishing boats were caught in the Maldives EEZ in February. The Maldives EEZ is monitored for illegal activities by the Maldives National Defense Force (MNDF).